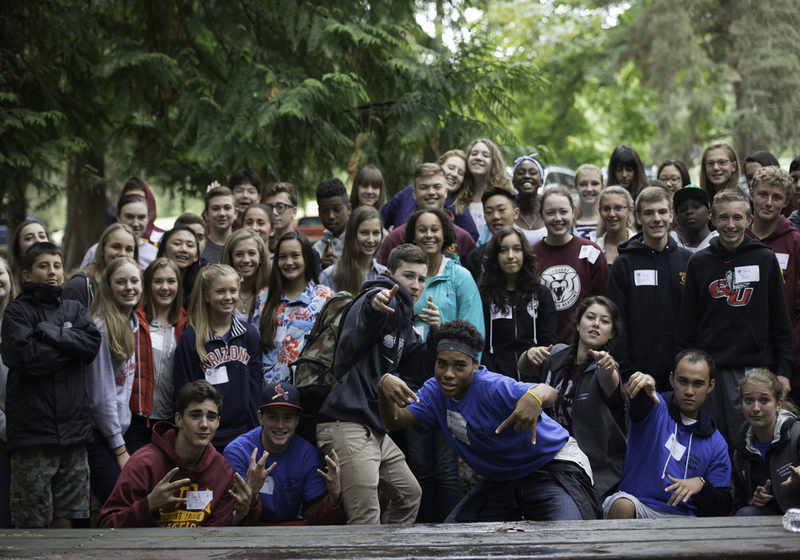 An active and involved student body forms the foundation of student life at O’Dea. Participation in school sponsored co-curricular activities fosters school spirit and enriches the O’Dea experience. Opportunities for artistic growth are present both in and out of the classroom and support our students in becoming young men of character, faith, and service. O’Dea students also have many opportunities to interact and socialize with students from other schools, including the young women at Holy Names Academy. O’Dea and Holy Names student leaders work together to plan a variety of social events and service opportunities to engage both student bodies. Some of these activities include: dances, socials, assemblies, concerts, music festivals, fundraisers, community service, drama productions, and co-ed sports. Attending O’Dea High School has been the best time of my life. Throughout the last four years I have grown so much as a person, learned a great deal about myself, and have had so much fun in the process! I have made lifelong friends, and have become a true O’Dea Gentleman. I will miss the Brotherhood the most. It has been so refreshing knowing that my classmates, faculty, and community have my back – no matter what.